What began as a group of neighbors hoping to reduce their impact on global warming has since become a major force for solar advocacy in Washington, DC. The Mount Pleasant Solar Cooperative was started by two teenage boys who wanted to make solar power convenient and affordable through a bulk-purchase program. Along the way, the cooperatives new members realized that buying power wasn’t enough, and sought out changes in the district’s energy policies. Today the Mount Pleasant Solar Cooperative has helped to get solar panels on over 10 percent of the homes in the Mount Pleasant Neighborhood and has grown into a city-wide political organization. Click to subscribe to the podcast: iTunes or RSS/XML. 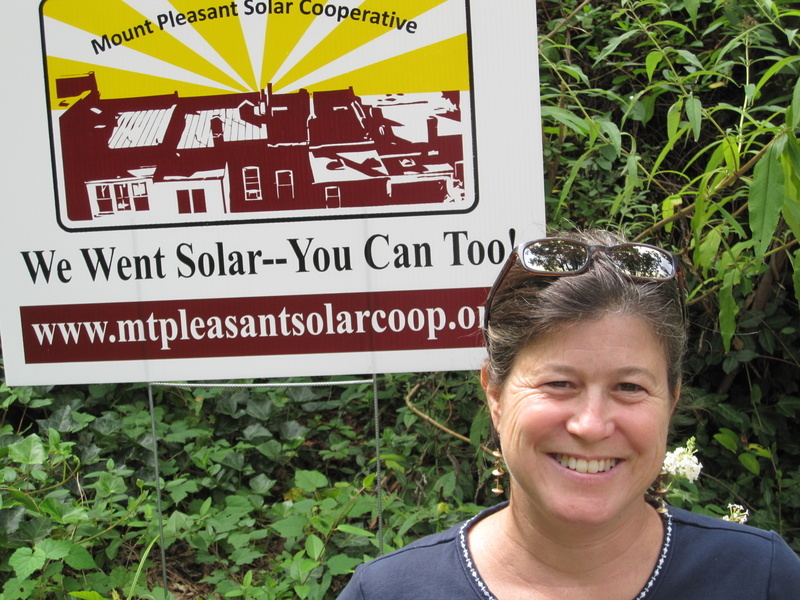 In December 2012, John Farrell spoke to Anya Schoolman about the growing political role of the Mount Pleasant Solar Cooperative in the larger D.C. area. As Anya explains, their success is attributed to an on-going cycle of project development, organization and policy work, a process that has proven successful since the cooperative started in 2006. Having achieved many of their immediate goals for more affordable community solar–and with a growing network of solar constituents–the cooperative hopes to continue pushing for legislation that will enable solar in greater D.C.
Anya’s most recent undertaking is connecting with other groups looking to develop community-based solar and other renewable energy projects. The Community Power Network, a directory of grassroots organizations working to build locally-based renewable energy projects, was started as a vast information resource and communication hub for interested organizations. Through the Community Power Network, Anya and activists across the country are able to share their experiences, expertise and technical assistance to grow community power. This is the first edition of Local Energy Rules, a new ILSR podcast that will be published twice monthly, on 1st and 3rd Thursday. 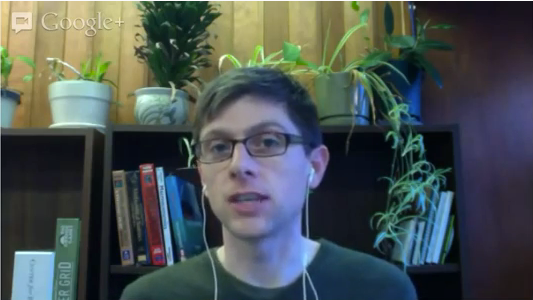 In this podcast series, ILSR Senior Researcher John Farrell talks with people putting together great community renewable energy projects and examining how energy policies help or hurt the development of clean, local power. Thank you for a great interview John and Anya! It is so inspiring and telling to see a neighbourhood-scale initiative spark a city-wide, and then a nationwide movement. Looking forward to the following episodes of the Local Energy Rules Podcast, John!